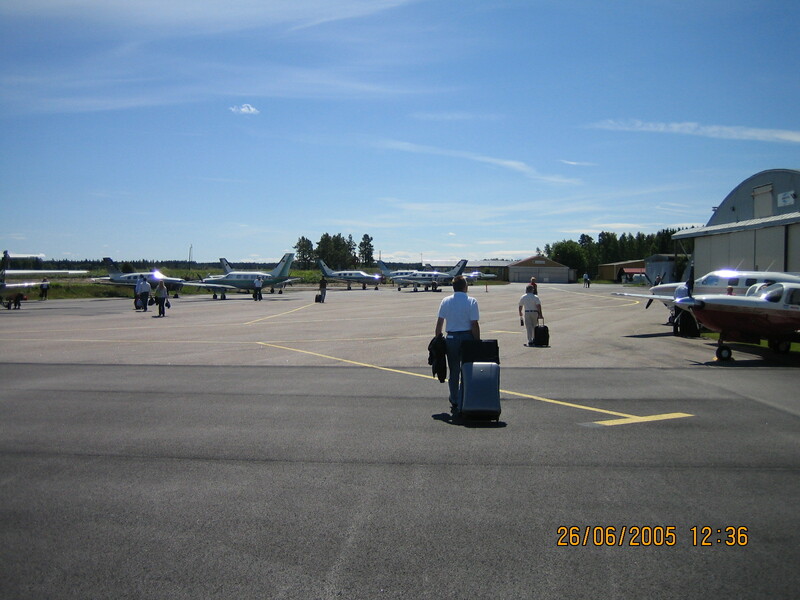 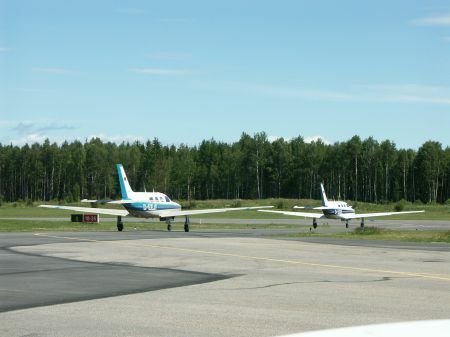 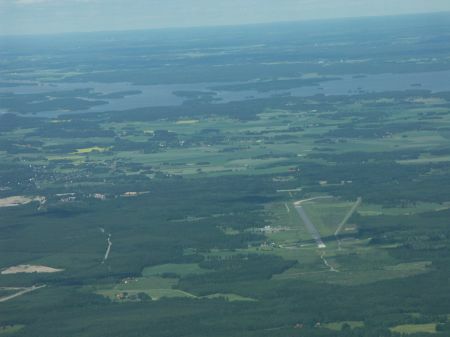 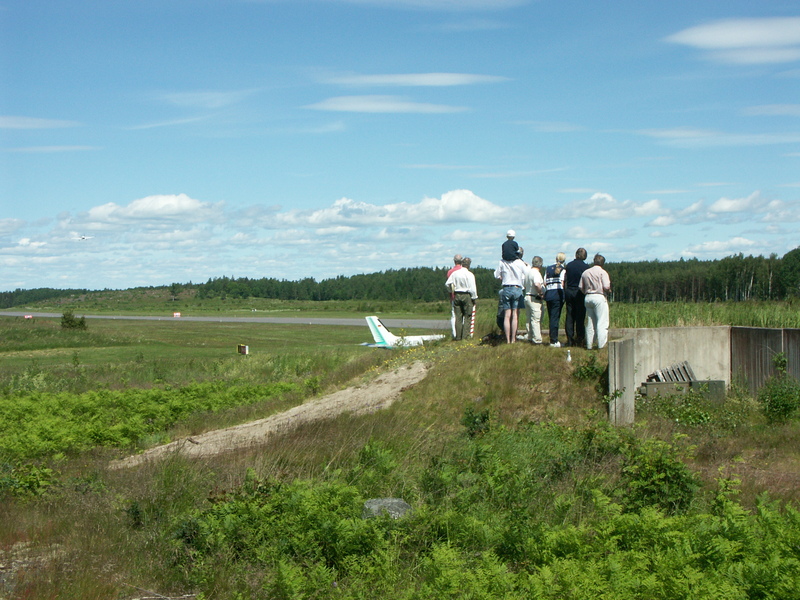 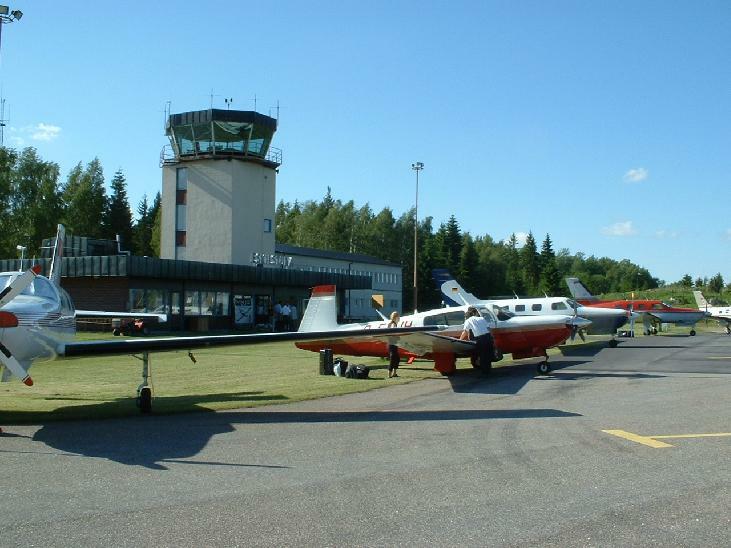 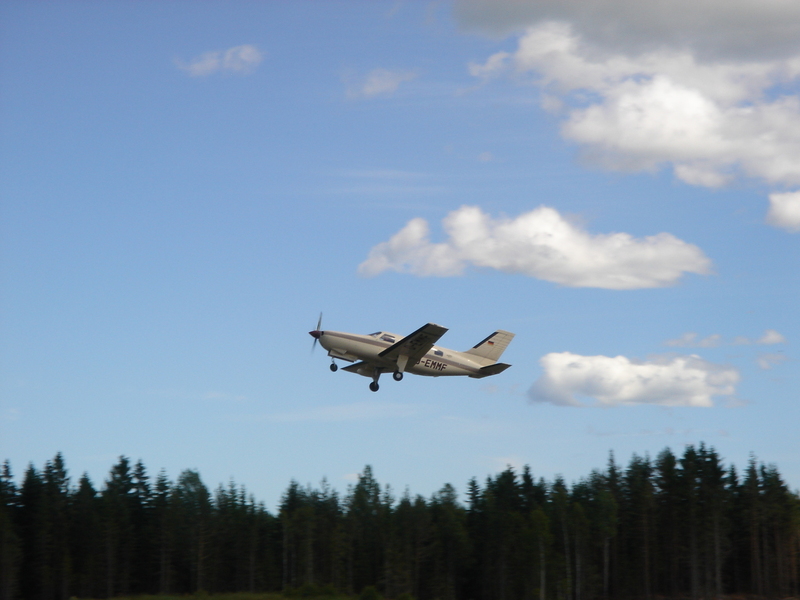 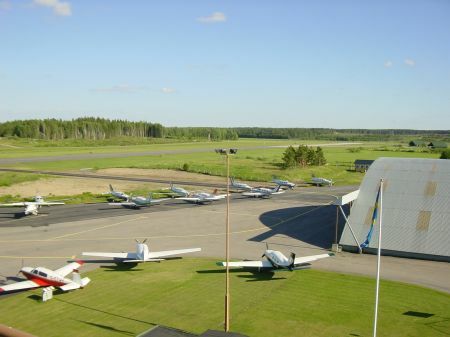 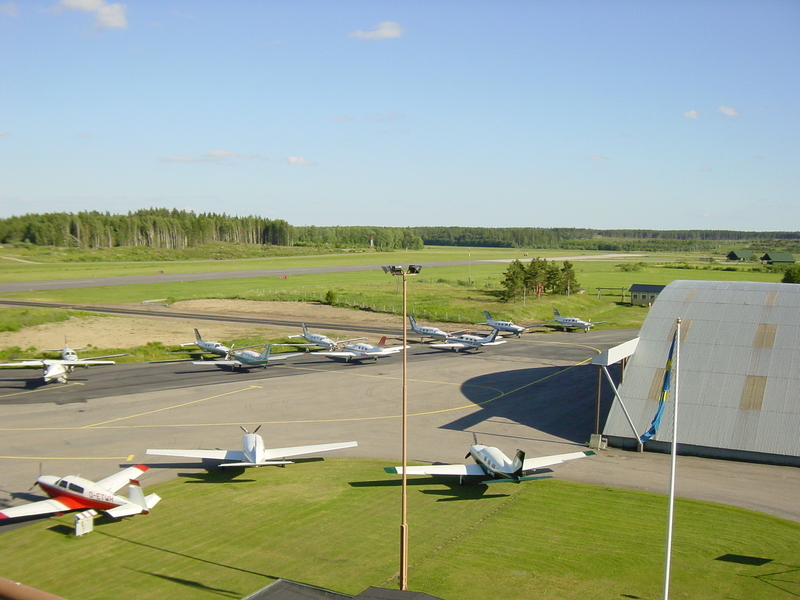 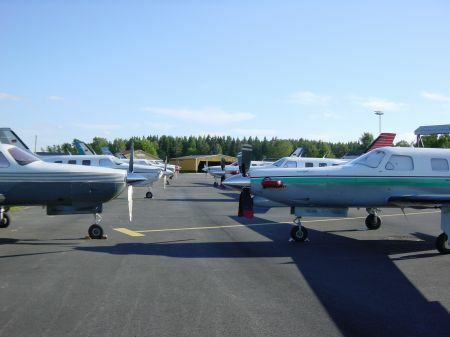 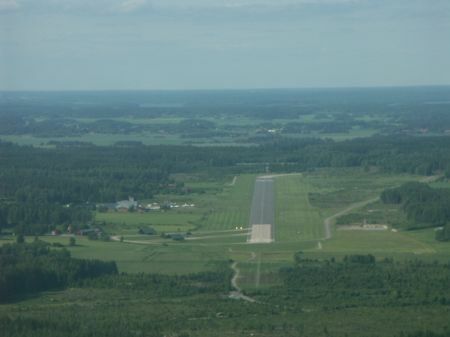 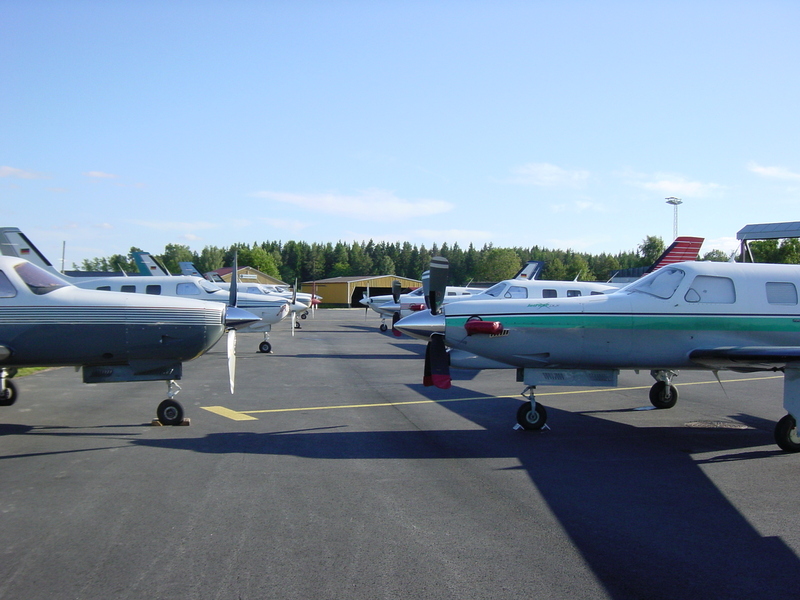 Our destination was Eskilstuna, approx. 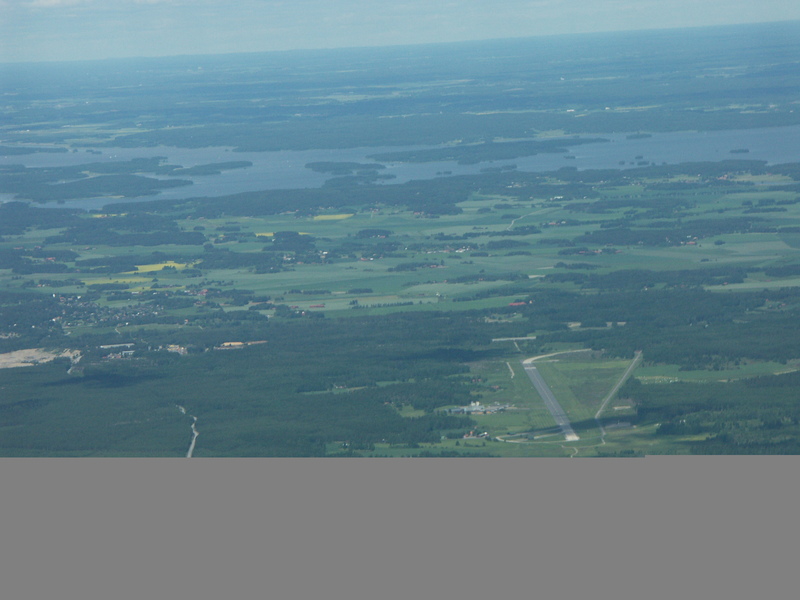 40 NM west of Stockholm. 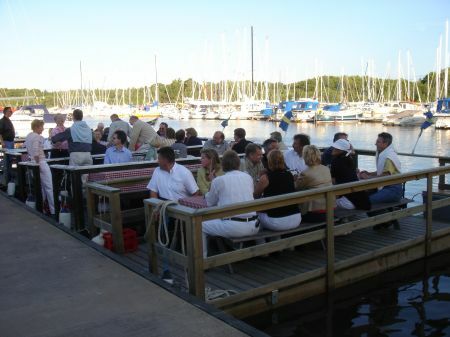 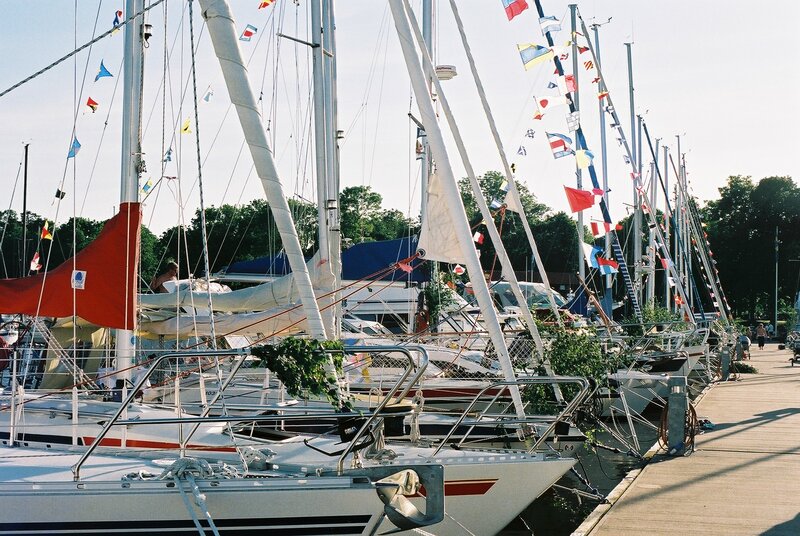 on a small hill next to the Lake Mälar with its sandy beach and marina. The first surprises came on the day of arrival, although we were particularly interested in the 1000 year old Sigurds Engravings, one of the most significant heritage sites from prehistoric Sweden. 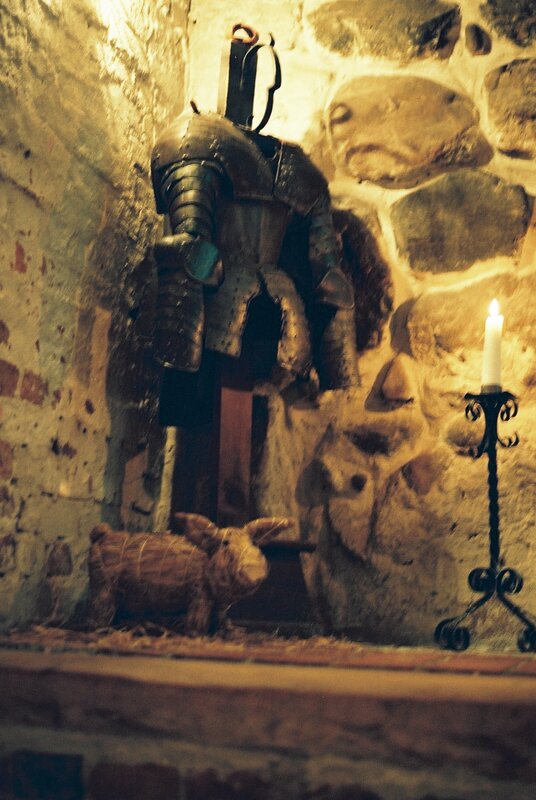 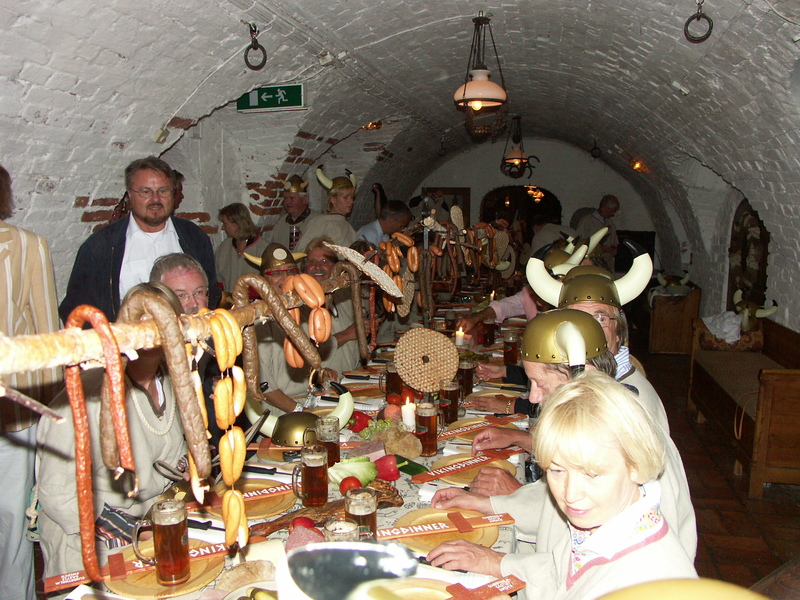 Everything was prepared for our Viking Dinner in the medieval cellar of the castle. 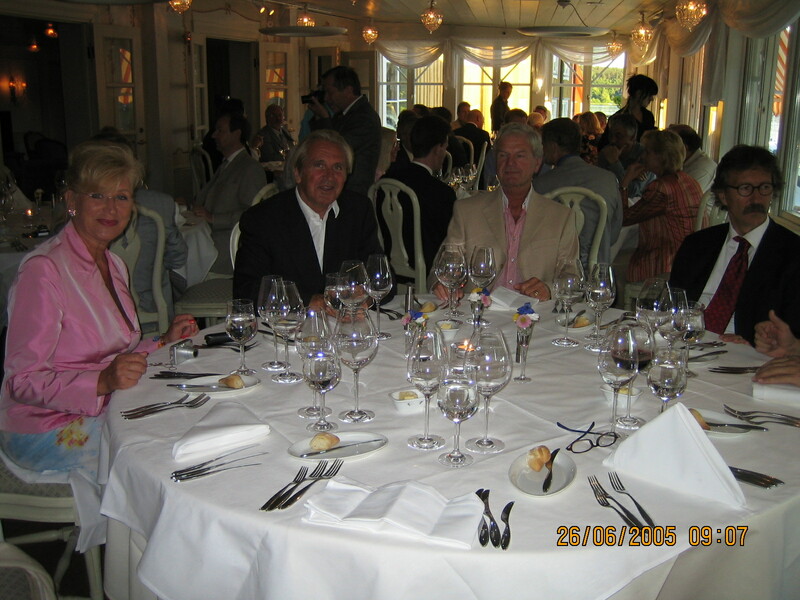 There was no getting away from the fun…! 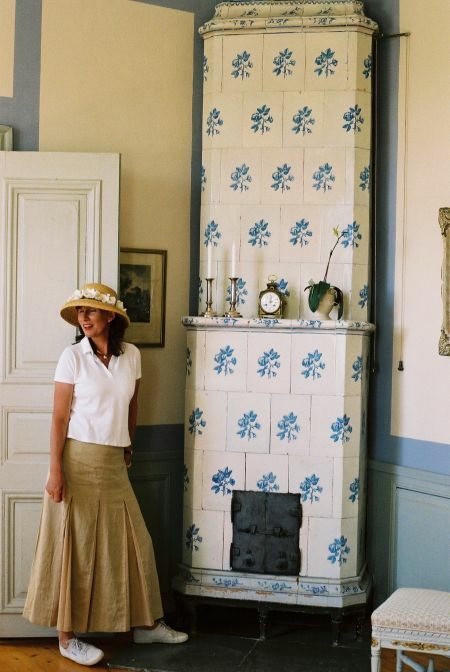 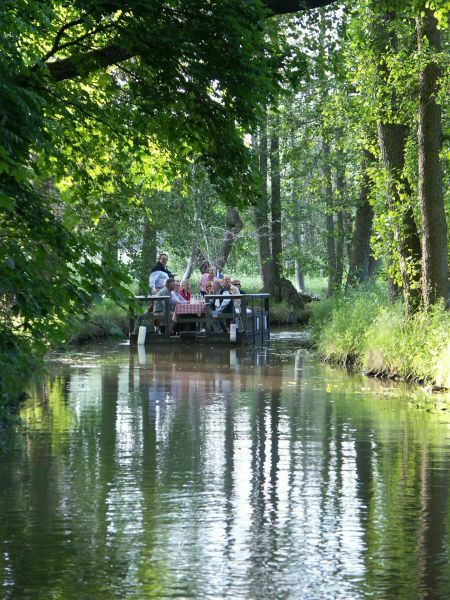 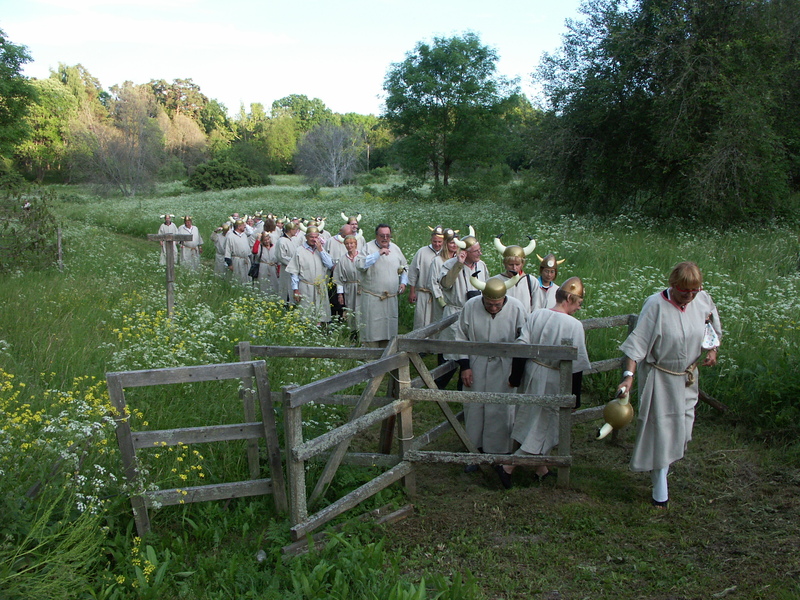 On the Friday we got ready for the Midsummer Night celebrations – perhaps the most typical of Swedish holidays – with a special excursion. 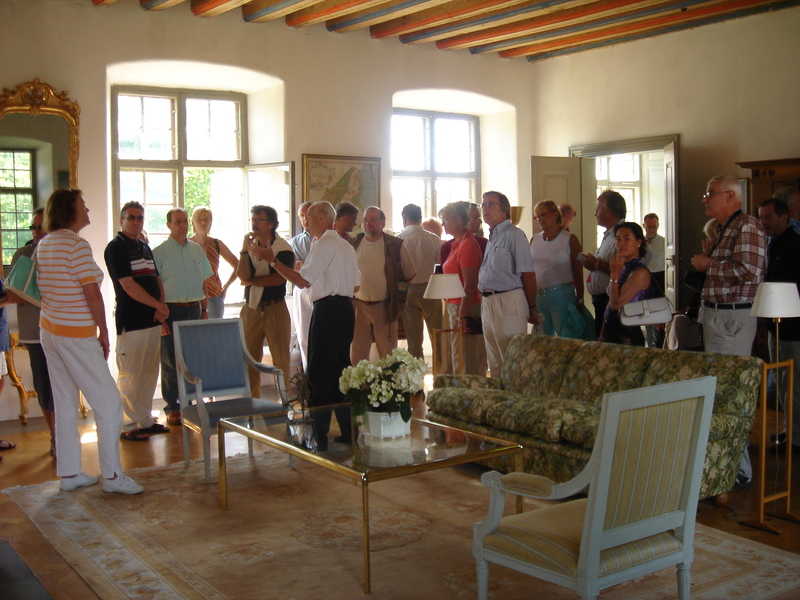 Our destination was Castle Fiholm, home of Count Göran and Countess Charlott Mörner, who showed us round the 16th Century private rooms. 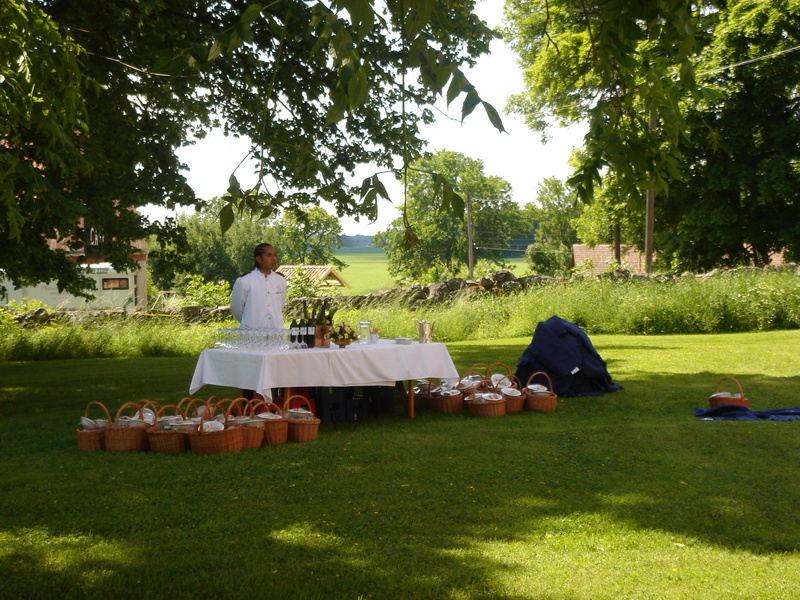 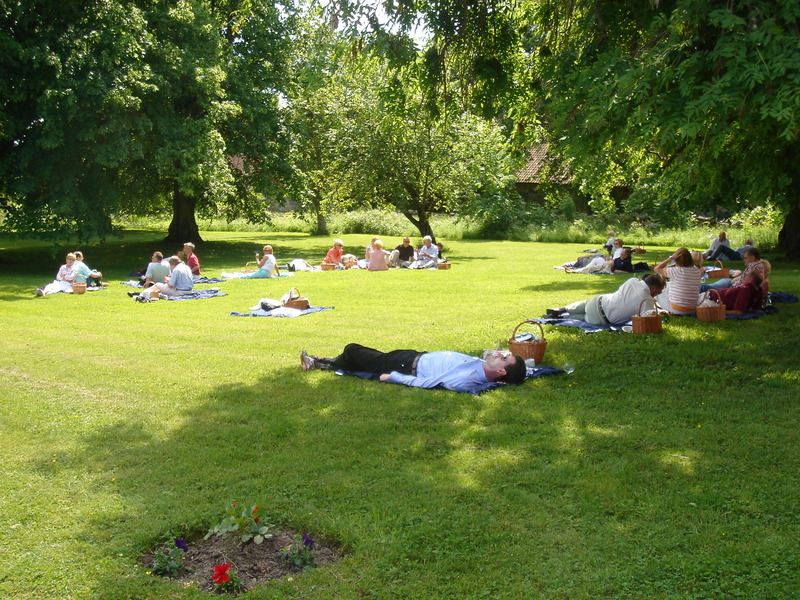 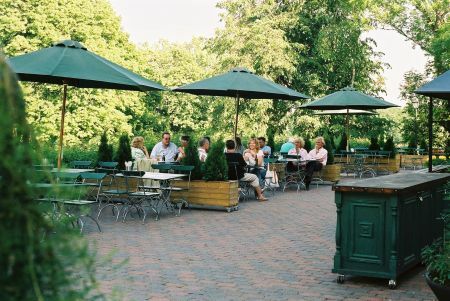 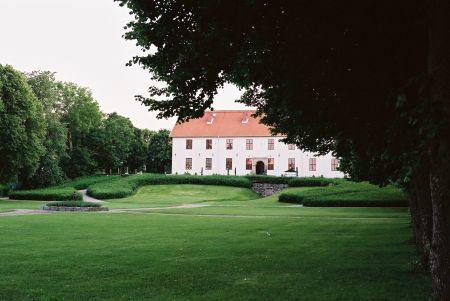 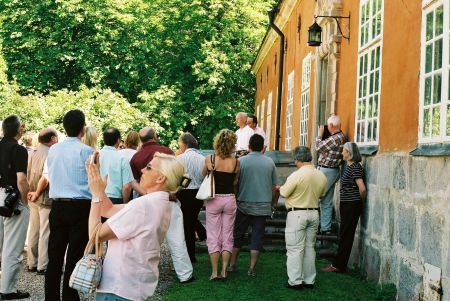 The Sundbyholm team prepared a special picnic for us in the Castle’s extensive grounds, providing just the right ambience. 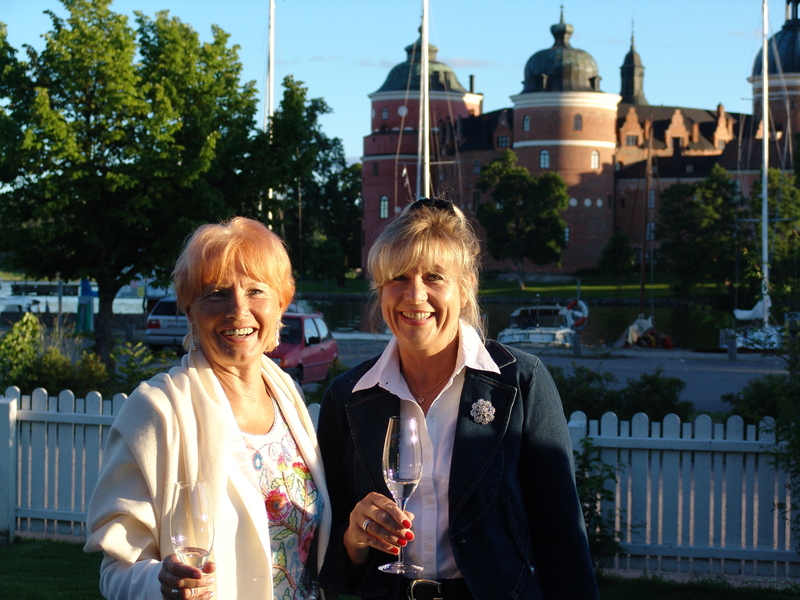 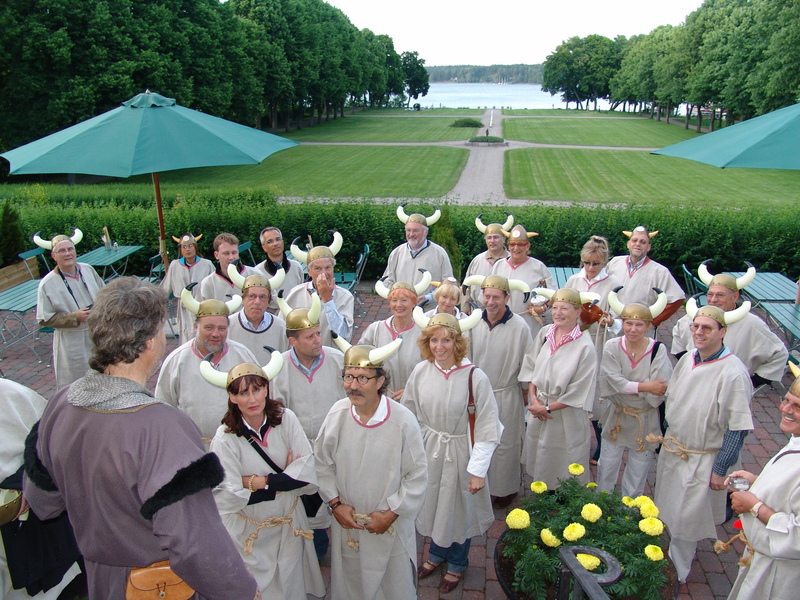 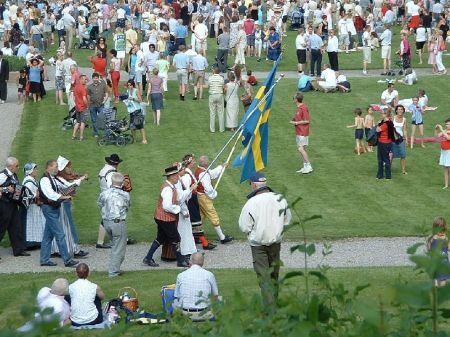 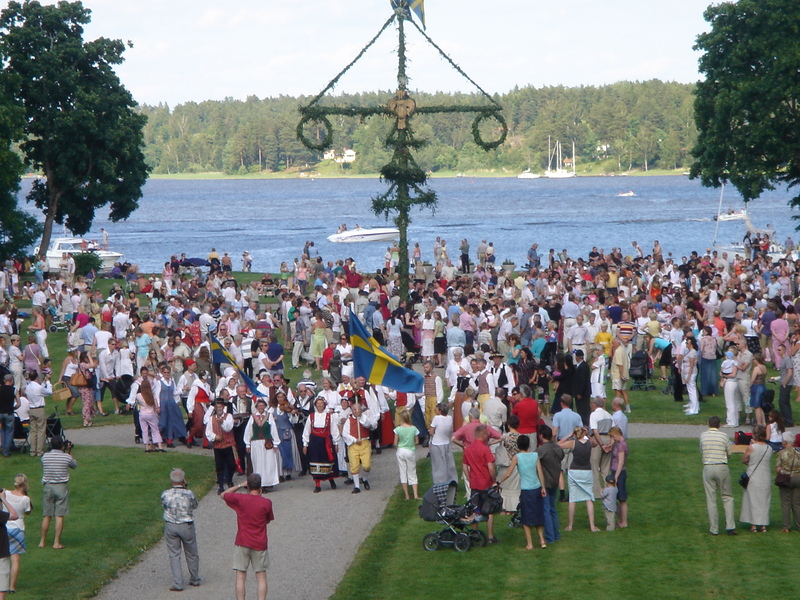 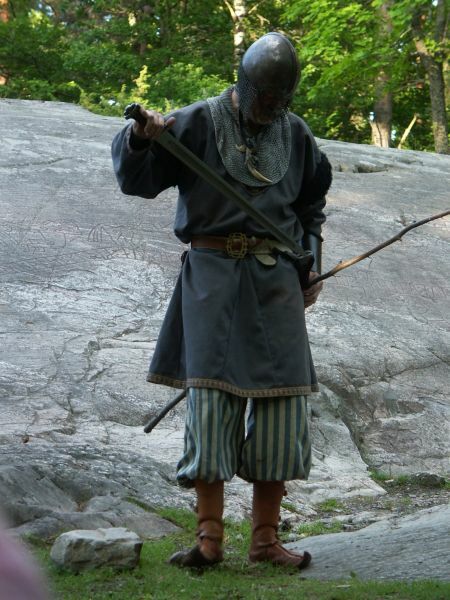 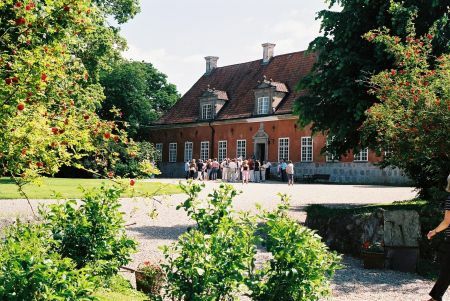 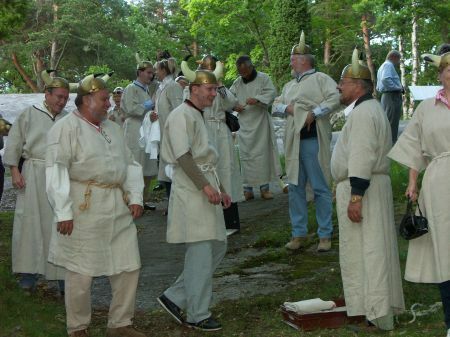 The Midsummer Night celebrations at Castle Sundbyholm were a magnet for many local people. The traditional greeting is “Trevlig Midsommar” (“Merry Midsummer”) and the mood was excellent! 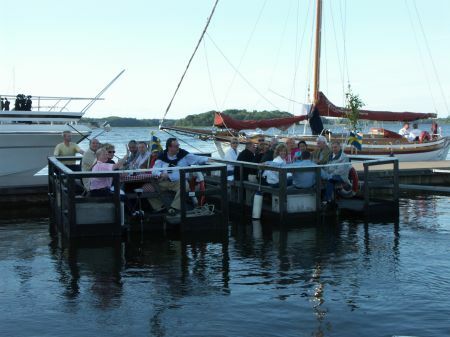 Even the boats were decorated with birch branches. Traditionally the unmarried girls collect seven different flowers this evening which they put under their pillows. During the night they will then dream of their future husband. 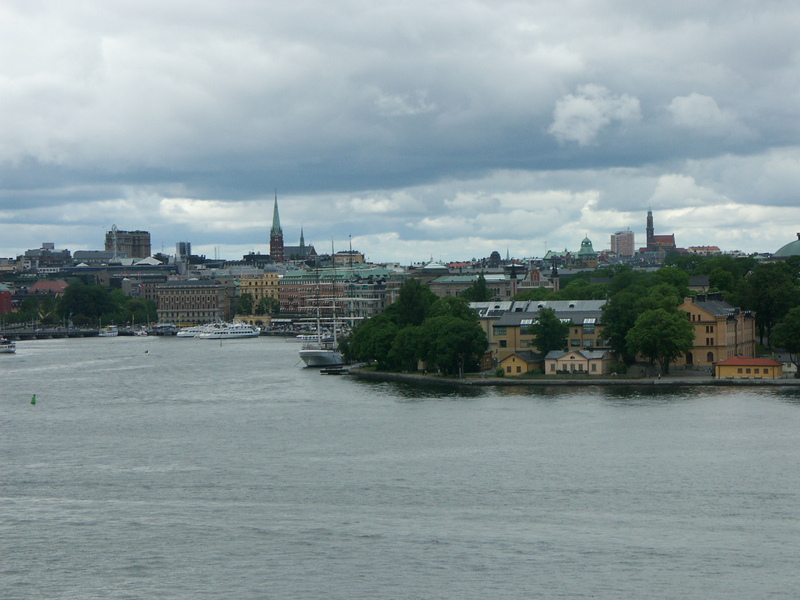 Our excursion took us on Saturday to Stockholm. with the world’s last remaining 17th Century ship, the Vasa. 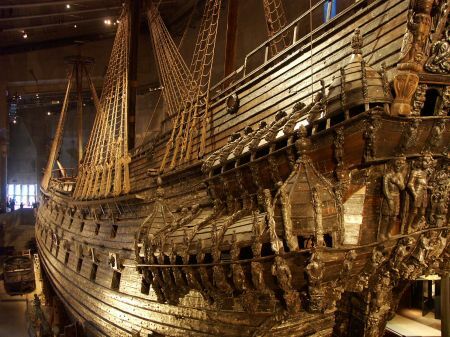 This is a unique historical treasure and one of the most outstanding historical attractions in the world. 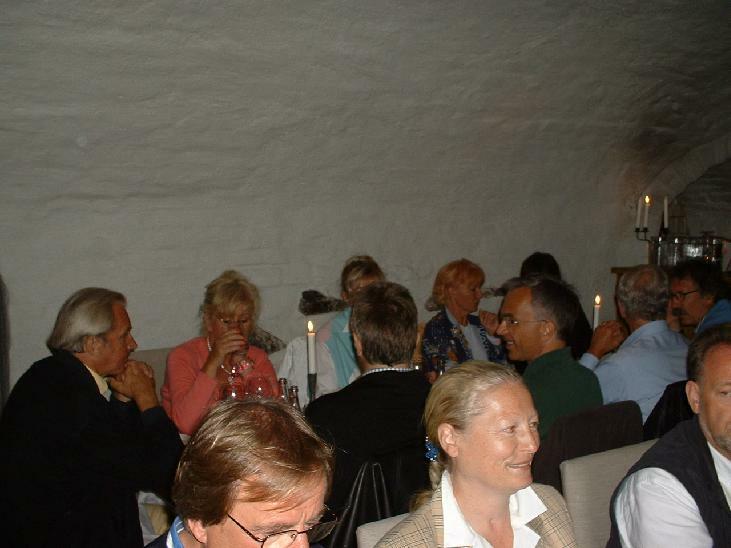 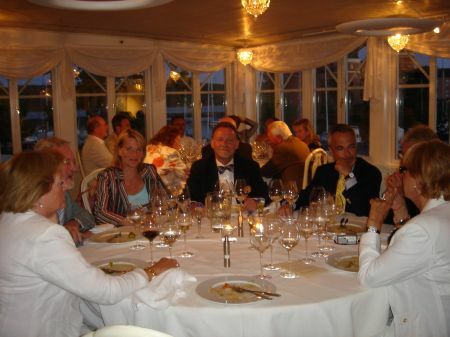 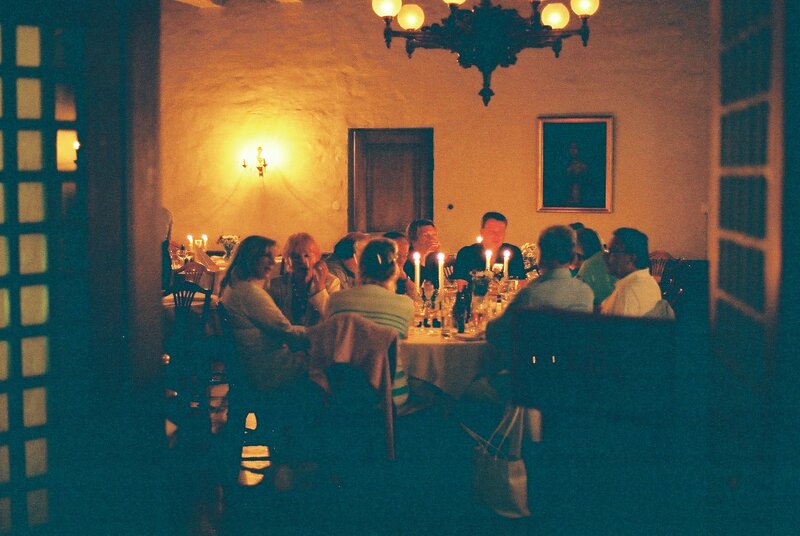 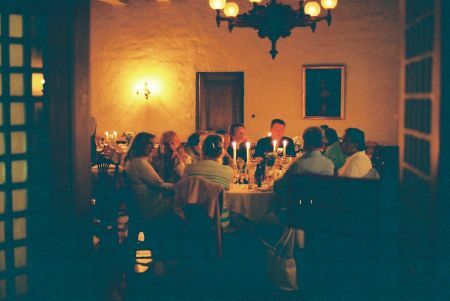 We had our gala dinner on the Saturday at the 17th Century Gripsholms Värdshus, the oldest guesthouse in Sweden. 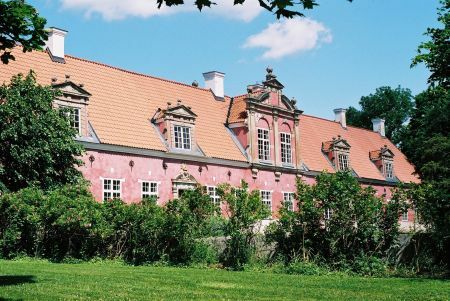 It might sound like a rustic pub, but in fact it served the King and Queen as a modest inn for their Silver Wedding celebrations – the best address far and wide. This Värdshus was built in 1609 opposite Castle Gripsholm on the now visible foundations of a monastery. Thank you for the harmonious time with new friends and shared experiences. 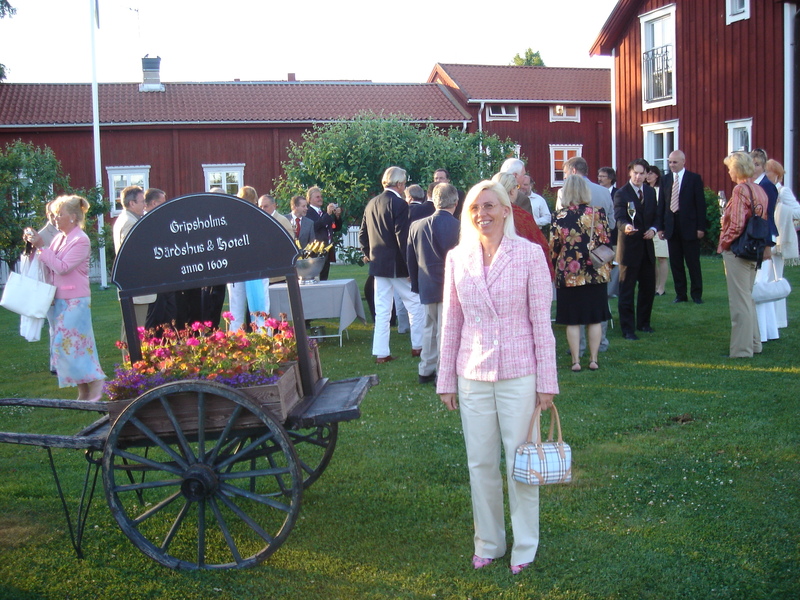 What remains is not just the memory, but also the anticipation of future events!